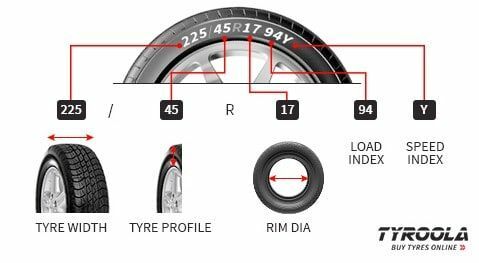 Kumho's KL51 is a highway tyre made for the light truck and SUV owner. 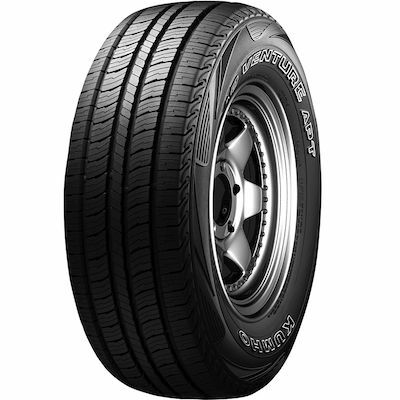 It is a multipurpose tyre designed for a comfortable ride, driving stability and reduced road noise. The tread compound is formulated to combine wet and dry traction with durability of treadwear. The tread comes in a symmetric design with a continuous center rib for constant road contact to enhance stability. Independent intermediate tread blocks improve poor weather traction, and interconnected shoulder blocks enhance responsiveness and promote even wear. Also, to help resist distortion when driving at speed and cornering, the internal structure includes twin steel belts reinforced by spirally wrapped nylon.